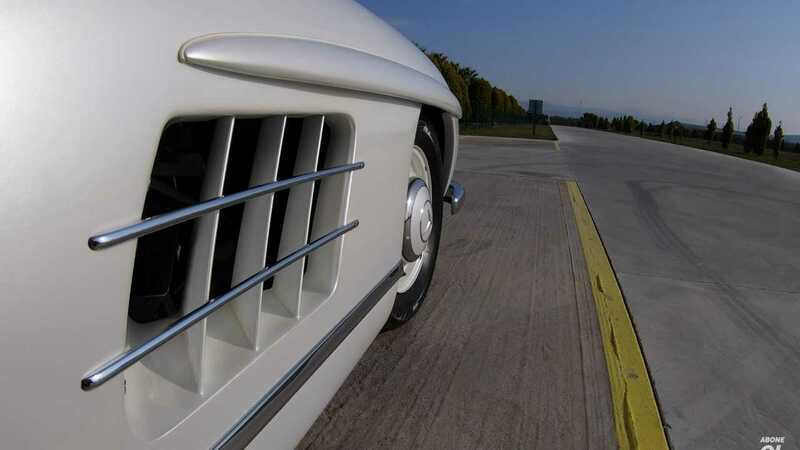 As a car born from racing pedigree, the 1954 Mercedes 300SL Gullwing has surely trumps the Miura as the first supercar? After the Second World War, industrial complexes across Germany were wiped out from allied forces. With such destruction over the engineering hubs of the country, it seemed futile to attempt to fix the situation. Daimler-Benz was in dire straits, and they very nearly threw in the towel. As it happened, they didn’t, and if you can believe it just six years after the war, they managed the unthinkable; to get back into racing. With only cast iron engine blocks at their disposal, they had to think up new ways of saving weight. The answer was the tubular chassis, a practice widely used across multiple sports cars that followed the 300SL. In 1951 this concept came to fruition in just six months, from the design proposal, to constructing a test car, to chucking it onto the road. The W194 Gullwing race car came to light, and boy did it clean up the track. The lead distributor for Mercedes cars in the United States, Max Hoffmann, caught wind of this mighty Mercs successes at every race series thrown at it. Initially, the bosses back in Germany weren’t too enthused with this madness, or at least not until Hoffmann put his money where his mouth was, and ordered 500 units. 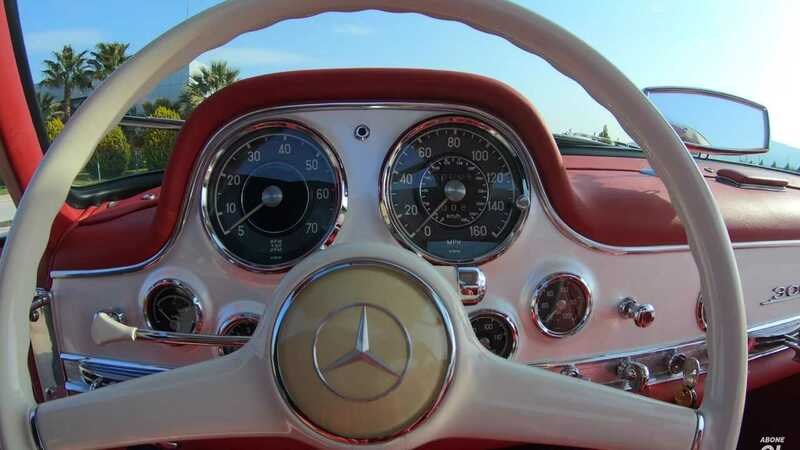 The 300SL was born, and despite having race car ancestry, it was kept largely the same. A few mild adjustments were made to make it more appropriate for the road. The key change was the now symbolic grilles that adhorn its flanks. These were to ensure the excess heat from the engine didn’t filter into the cabin. The other major change came from the fuel management system used. The race car was carburettor fed, whereas the production 300SL used technology that was so far ahead of its time, it wasn’t seen again until the 2000’s; direct fuel injection. The result of this was the opposite of any homologated vehicle made, it created more power than its race car inspiration. 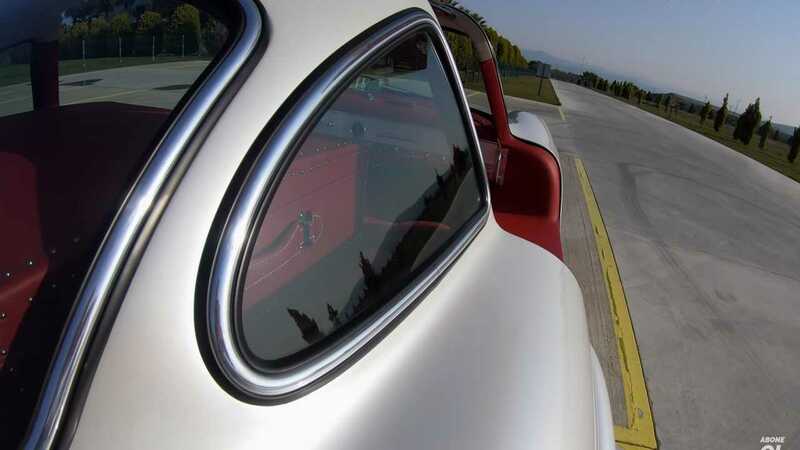 The W194 Gullwing produced in the region of 175 horsepower, whereas the 300SL produced approximately 215 horsepower. The result of all this lunacy was 1400 units being sold in just three years, and claiming the title as the fastest production car of the time. Looking at more modern cars, YouTuber Sekizsilindir points out some of the other styling cues that have stood the test of time with other Mercedes vehicles. The bulges in the bonnet have been used on a plethora of AMG derived models in recent years, along with the side grilles mentioned previously. Then of course there is the stunning SLS AMG, which was a true rebirth for the iconic 300SL, and the McLaren SLR which used the side grilles. For many the Lamborghini Miura was the first supercar, for it had all the components of what we consider to be supercar territory today; mid engine, whacking great V8 or V12 and an Italian badge. Yet, here is a car that was born out of true racing pedigree, and was made better and faster for the public. Surely that makes things less clear.